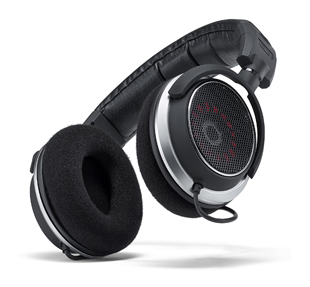 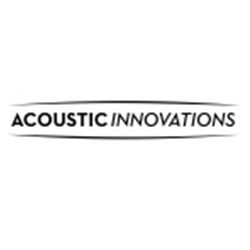 Acoustic Innovations started from a simple desire for the best home theater experience possible. 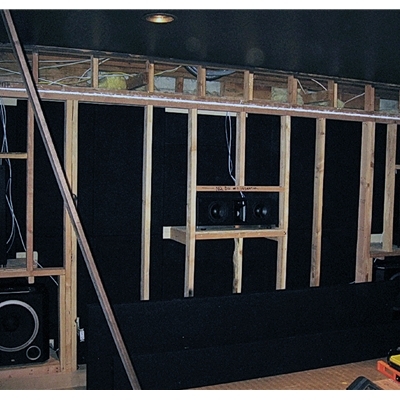 As home theater began to capture the imagination of homeowners throughout the mid 90's, our family-owned business became the first of its kind to meet a crucial need for residential acoustic panel design. Combining the best in acoustic quality and customizable aesthetics, our commitment to excellent design and efficient implementation quickly established us as the premier industry leader in home theaters.